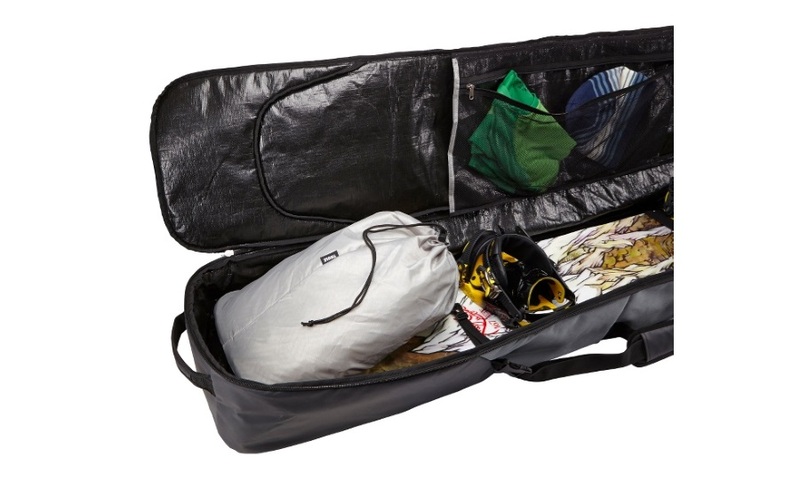 A durable, waterproof snowboard carrier for easy transport & storage of 2 boards. 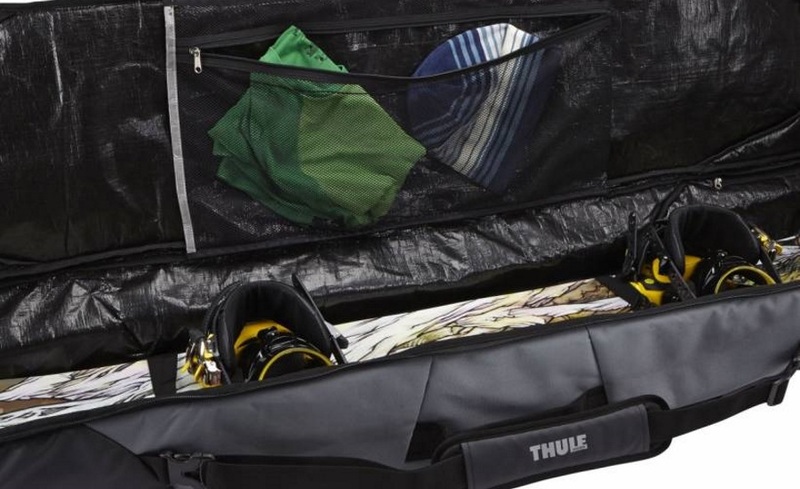 With generous reinforcement along the tips and tails of the roller and internal cinch top sleeves to protect your snowboards and clothes, you can feel confident that your gear will safely make it to your destination. 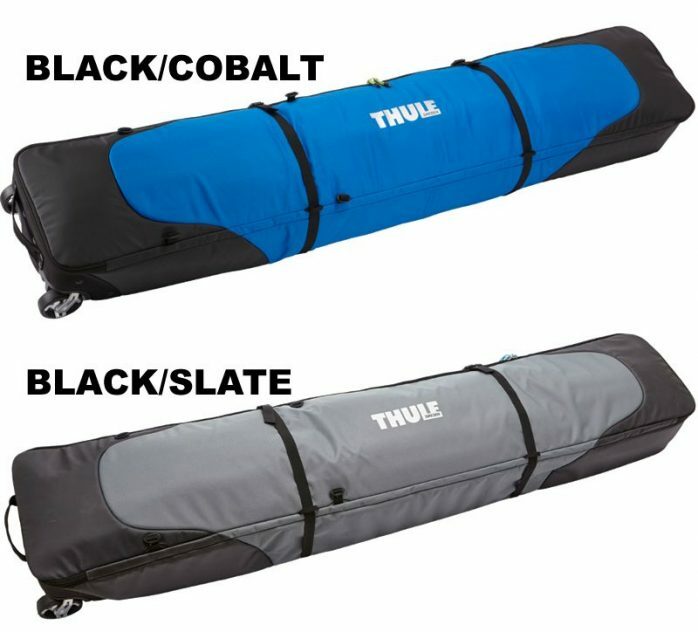 Integrated tip and tail reinforcement with durable, waterproof tarpaulin material and extra thick padding. Padded cinch-top sleeves slide over snowboard tips for enhanced protection and keep outerwear and layers safe from sharp snowboard edges. 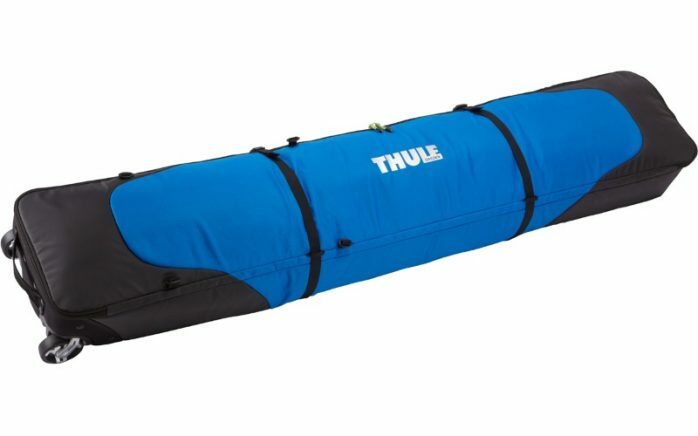 Built in loops let you quickly connect the Thule Boot Backpack for easy transport when traveling. Integrated wheels for easy transport. Carry options include a padded, removable shoulder strap and three grab handles. Internal zipped pocket stores additional layers and accessories. 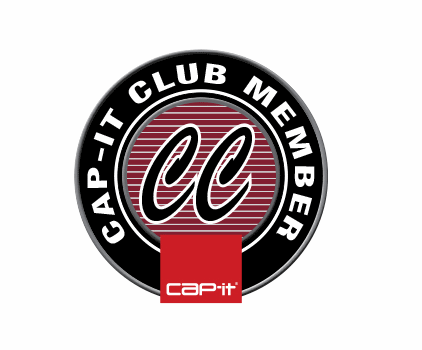 Internal and external compression straps prevent gear from shifting inside the carrier. Lockable zippers deter theft (lock sold separately). 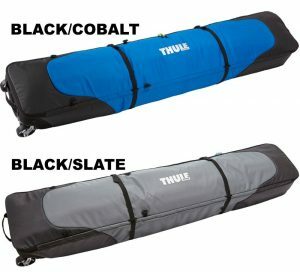 Fits up to 2 snowboards 170 cm in length plus boots.